Hi all you my wonderful beautiful happy SQUEE-Peeps!!! Happy Friday!!! If you were looking for a reason to be SQUEE today … it’s here!!! Or rather, they’re here!!!!! You can celebrate with me!!!! Getting this classroom-in-a-book workbook done and here has been a major undertaking, but SQUEEEEE! We are now one MAJOR step closer to launching the new The Best You PAL Academy for Pre-Med, Pre-Dent, Pre-Health Academic and Life guiding preparation, learning, and advising. I’m down right giddy!!! 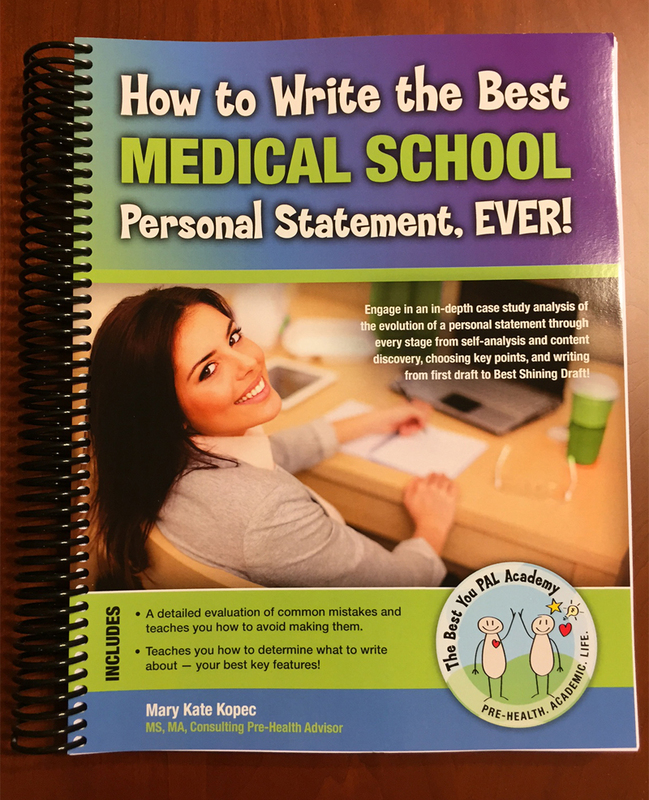 If you are interested in joining the academy or purchasing a copy of this workbook, message me! I’m the only one with copies just yet. They won’t be released to Amazon for a few more weeks. Wherever you are today … whatever you’re doing … I hope it’s filled with PINK and SQUEE, your delightful laughter, and your big beautiful smiles!!! are getting to write stories and characters the way I love to read them and YOU! When I first started writing romance, I had one story in my head. I wasn’t sure where I was going with the whole author thing, but I joined Romance Writers of America and got busy learning everything I could about being an author, writing a novel, and getting published. In all my research about being an author, there was one thing no one was really talking about. I’m pretty damned introvert. I do the most of my meeting people through work. And I’m really good at being socially extrovert in those moments, but beyond those, I easily sneak back into the quiet folds of my space. Through my writing, I got a gift I never expected. YOU!!! You’ve been with me for some pretty serious ups and downs. We’ve talked, laughed, and shared the stories of our lives. And I feel the riches of your friendship! Since my first novel, story ideas roll at me in waves. Characters talk to me. Scenes unfold. My senses are bursting, ready to paint the picture of the story. And I love the writing sensation! 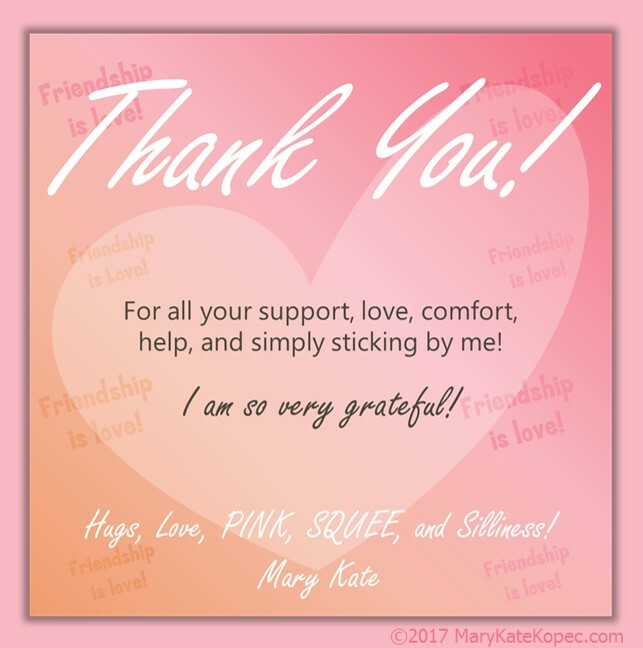 What has made this journey in my life brighter is knowing you, my SQUEE-Peeps for whom I write. And now I’m adding to my authoring, bringing my educational expertise into the light to share, and I’m excited for the new possibilities. Because at heart, I’m a helper and a giver. I love to help people succeed and find happiness. Through romance I share happiness. Through education, I share happiness and success. From here on out, I’ll actively be doing both. Writing stories for fun and love and happiness, and doing my educational thing. And I thank you for being here with me and sharing your time and life with me!